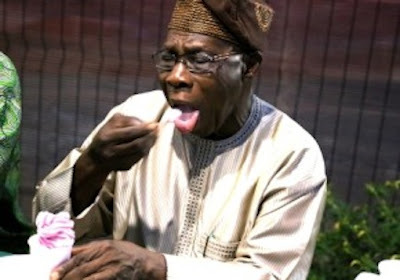 Former President Olusegun Obasanjo has given insight into how he has so far escaped death by the whiskers at least a dozen times in his 78-year stay on earth. The former president, who recently spoke to PREMIUM TIMES about the book, also narrated how he escaped unhurt in several auto crashes, and how he survived a plot by suspected assassins to kill him at the University of Ibadan. 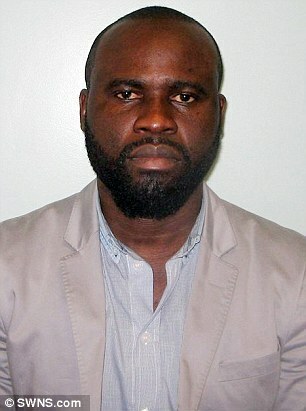 Fake Nigerian Diplomat Jailed For Swindling £300,000 From Women Posing As American General - Arrested At Heathrow Airport As He Try To Flee To Nigeria. A conman has been jailed after swindling more than £300,000 from two women who thought he was an American diplomat. Robinson Agbonifoayetan told his victims he was called Christopher Williams and said he wanted to move to the UK to marry them. The 32-year-old, from Welling, south east London, used a forged United Nations diplomat card to convince the women to hand over their retirement money during multiple meetings in London. Agbonifoayetan, who promised the money would be reimbursed once he was in the UK, pleaded guilty to two counts of fraud by false representation. He was jailed for three years at Isleworth Crown Court on Thursday. Police were alerted to the scam after one of the victims became suspicious and contacted officers. The victim, who is in her 60s and lives in Ealing, west London, said she was contacted by a 'General Krulak' on Skype. The court heard he sent photographs of himself pretending to be a solider and built up a strong rapport by speaking to her several times a day. He paid the victim countless compliments and confided in her about family tragedies, such as his parents and sister dying in a car crash, it was said. The woman subsequently transferred around £260,000 into Ghanaian bank accounts, using up her life savings, pawning jewellery, selling her car and taking out loans to make the payments. The final burial rites of the late Ooni of Ife, Oba Okunade Sijuwade, Olubuse II, was performed on Friday, but his wives, children and family members were unable to pay their last respects as they were barred from the programme. Some other people who had expected to see the body of the monarch lie in state were also disappointed as his remains were neither brought out for people to see nor was any casket displayed during the burial service. The event was attended by the Vice-President, Prof. Yemi Osinbajo, Rear Admiral Akin Aduwo (retd. ), Gen. Alani Akinriande (retd. ), Senator Babajide Omoworare, Ondo State Governor Olusegun Mimiko and many other dignitaries and government representatives. Traditional prayers were offered for the late monarch by Tadimole Awo Ilare, Chief Faloba. The event was conducted in less than three hours. The First Black James Bond Is Revealed: Nigerian David Oyelowo Beats Idris Elba To Play 007! Acclaimed actor David Oyelowo will soon one of the few black actors to play James Bond — in audiobook form at least. The Guardian reports that the English actor has been tapped to play 007 in Trigger Mortis, the next official book in the series. Oyelowo received a personal invitation from the estate of Ian Fleming, the author of the original Bond spy novels, and claimed he was "very honored" at the opportunity, tellingThe Guardian, "I am officially the only person on planet Earth who can legitimately say: ‘I am the new James Bond.’" The actor is only the most recent black actor to fill the role. Britsh actor Hugh Quarshie played Bond in 2012 in the audiobook version of Dr. No. 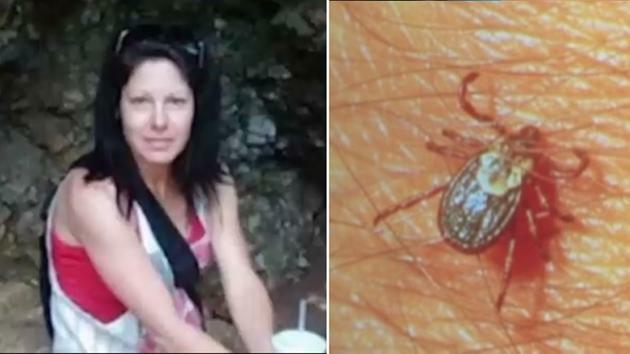 A woman says she lost all four of her limbs because of a tick bite, ABC affiliate KOCO-TV reports. Jo Rogers' family says she visited Grand Lake in northeast Oklahoma in July. 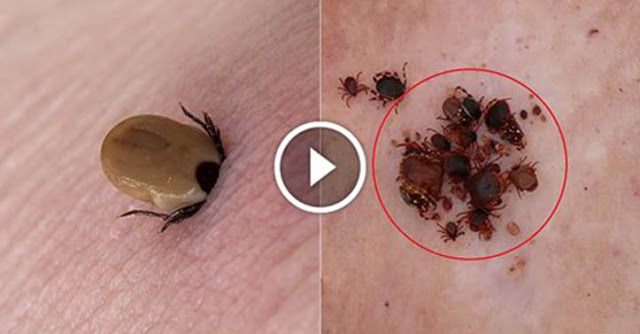 While there, she was bitten by a tick. Four days later, Roger thought she had the flu. A day after that, she realized it was something much worse. "She was shaking her hands because they hurt, her feet hurt," said Rogers' cousin, Lisa Morgan. "They tested her for West Nile Virus and for meningitis." The robbery syndicate is made up of one (1) female and three (3) male persons. The gang specialize in one chance robbery of innocent citizens within the FCT. At about 08:00AM of 10th August, 2015, the gang picked a female victim (name withheld) from UTC Area 10 to Wuse 2 and along the way attempted to rob her of her belong at Central Business Area. While struggling with the suspects the VICTIM SIGHTED A POLICE PATROL TEAM AND SHE RAISED THE ALARM FOR HELP WHICH ATTRACTED THE POLICE AND OTHER SPIRITED CITIZENS WHO CAME TO HER RESCUE. After a hot chase, the operational car of the suspect was intercepted around Coomasie House, CBD. The robbery suspects attempted to escape but they were arrested by the police team with support of members of the public at scene. 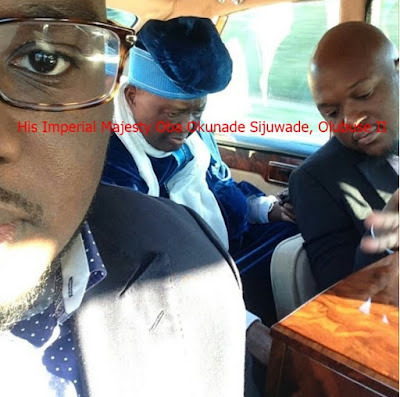 Ooni Of Ife’s Last Picture Alive:Oba Sijuwade Rides Rolls Royce Car With Sons, Gbite & Dare Days Before His Death Pictured below is the late Ife monarch, Oba Okunade Sijuwade riding one of his Rolls Royce Phantom cars with two of his sons, Adegbite and Dare Sijuwade. A Kano-based lawyer Umar Sa’ad Hassan, writes on the apparent standoff between the two most distinguished political actors in the state — the immediate past governor, now a serving senator, Mohammed Rabi’u Musa Kwankwaso, and Kwankwaso’s ex-deputy who is now the serving governor of the state, Abdullahi Umar Ganduje. If I were to write on the power of music, I would most likely make reference to how a Hausa song urging Engr. Rabiu Musa Kwankwaso to return for a second stint as the governor of Kano state became a hit and endeared him to Kano state residents. Information reaching DAILY POST has it that the Federal Government has appointed renowned accounting and auditing firms, PricewaterhouseCoopers (PwC) and Klynveld Peat Marwick Goerdeler (KPMG) to audit Nigerian National Petroleum Corporation (NNPC) and other agencies. Also to be audited are Central Bank of Nigeria (CBN), Federal Inland Revenue Service (FIRS), Nigeria Customs Service (NCS), Department of Petroleum Resources (DPR) and Nigerian Maritime Administration and Safety Agency (NIMASA). According to Punch an early morning fire has razed a section of the Christ Embassy Church, Oregun, Ikeja, Lagos State, destroying property said to be worth millions of naira. The fire, which reportedly lasted for about two hours on Wednesday, was said to have affected four 40-feet containers, reportedly being used as storage facilities by the church. The fire, which was said to have started at about 4am, was caused by a burning heap of refuse, which later engulfed the containers near an uncompleted building on the church premises. The Independent Corrupt Practices and other related offences Commission has directed the Chairman, Police Service Commission, Mike Okiro, to remit N133m to the Federal Treasury through the ICPC recovery account at First City Monument Bank. This was the balance of the N350m he received from the Federal Government for staff training and physical monitoring of police personnel during the last general elections. The ICPC also ordered the workers of the commission who were paid two-way return tickets and airport taxi fares to location within the Federal Capital Territory and states close to Abuja during the monitoring exercise to refund to the treasury N11.75m. ''Abobaku'' Of Ooni Reportedly On The Run As Burial Plans Kick Off? Fashanu has found love again in the arms of Beautiful TV gal Rachel Bakam and the duo are said to be practically inseparable. 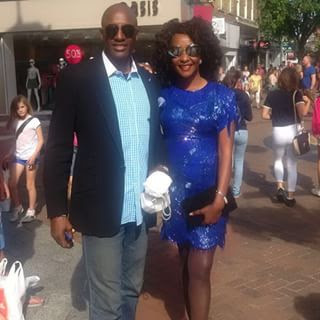 The lovebirds who both reside in Abuja are spotted in events together,have travelled extensively together and even anchor shows together now. The mother of one son is famous for her Africa Magic Hausa TV show, Yanayin Zamani Da Rachel and AIT fashion programme, Trends & Rachel. Adetokunbo Sijuwade, the son of the late Ooni of Ife, Oba Okunade Sijuwade, on Wednesday officially announced the death of the monarch, saying he would be buried on Friday. Addressing journalists at the Government Office in Osogbo, the younger Sijuwade said the body of the late monarch would be flown in from London on Thursday and buried on Friday at 10 a.m.
A Bristol helicopter crashed into the Lagoon at the Oworonshoki area of Lagos this afternoon. The Deputy Governor of Lagos State has confirmed 6 people have been rescued from the scene of the helicopter crash. Spokesperson of the National Emergency Management Agency, Ibrahim Farinloye, confirmed the incident . 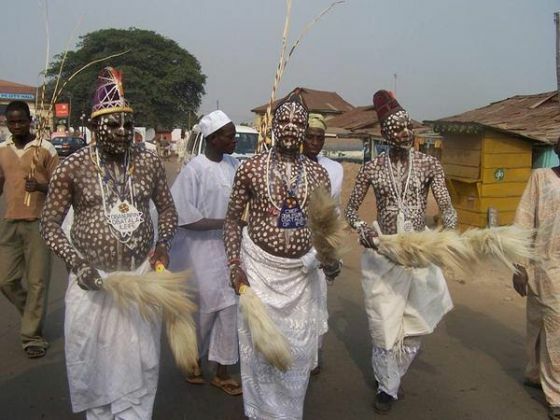 Palace chiefs were sighted on the streets of Ile Ife, Osun, walking to exercise the Oro ritual for the passing of late Ooni of Ife, Oba Sijuwade. The Ife Traditional Council has formally announced the death of Oba Okunade Sijuwade. The chiefs, accompanied by Prince Tokunbo Sijuwade, officially announced the demise of the monarch while meeting with Governor Rauf Aregbesola at the Government House in Osogbo on Wednesday. One of the chiefs, Oba Solomon Omisakin, told the governor that the Ooni had joined his ancestors. The monarch, who was flown out in an air ambulance, died on July 28, in a London hospital. The visit of the chiefs to the governor was the second in about 15 days since the media reported the death of the monarch. The chiefs led by the Lowa of Ife, Oba Joseph Ijaodola, had on July 29th debunked the reports of the death of the monarch. The following day, they took their rebuttal to the Government House where they briefed the governor and told him before journalists that the monarch was very much alive. 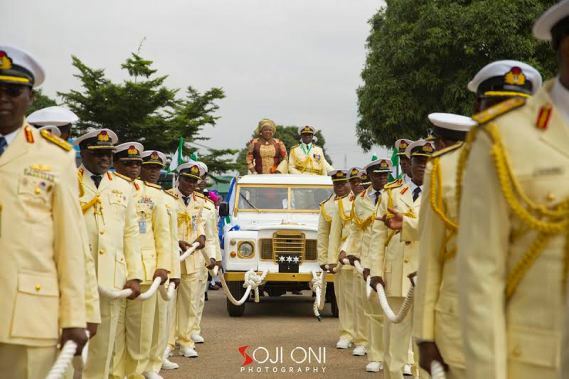 Earlier in the day, the Isoros were seen in some parts of Ile Ife singing dirges, which is one of the precursors leading to the formal announcement of the death of the Ooni. 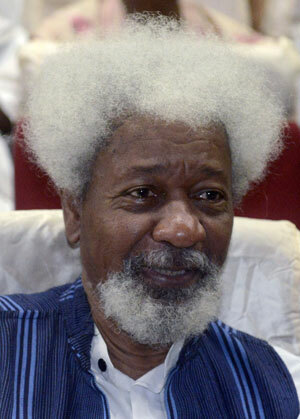 Nobel laureate, Prof Wole Soyinka, has described President Muhammadu as a “born-again” phenomenon on the Nigerian political landscape, who is ready to make amends for his past mistakes. Soyinka, who spoke in an interview with Zero Tolerance, a periodic publication by the Economic and Financial Crimes Commission, EFCC, noted that Buhari has already paid some debts to the Nigerian community, describing him as a lucky man. 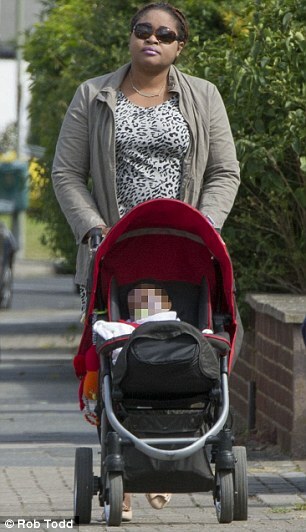 A Nigerian mother found guilty of using a British woman’s identity to give birth on the NHS is living on state handouts in London. Oluwaseun Adenubi, 30, used the passport of Rita Ogunkunle, to obtain free medical care during the delivery of her son Moses. She then allowed Ogunkunle, 32, and partner Michael Adebambo, 46, to register as Moses’s parents to get him free NHS care and a UK passport, a court heard in January. Judge John Tanzer described the case as ‘a Nigerian plot to use the “International Health Service” and then take further advantage’. Adenubi came to London when pregnant in 2014 on a family visit visa, which allowed her to stay for up to six months. But the Mail can reveal that despite overstaying her visa and being handed an eight-month suspended prison sentence for fraud, Adenubi is still in the UK. She has not repaid a penny of the £3,500 it cost to deliver her baby, and she continues to receive free NHS care for herself and her son, now one. The mother of one lives in a two-bedroom semi-detached house – paid for by the taxpayer – in an east London suburb, receiving around £9,000 a year in state handouts. Suspicions were raised in spring last year when Adenubi registered at Farnborough’s Princess Royal University Hospital. A woman who caught the husband cheating decided to torture him by committing suicide along with his two kids. The heart of human is really and truly dark, why kill your innocent kids just to punish your husband ? Sincerely, No man is worth dying or crying for because at the end of the day, he will have more opportunities and freedom to be with the woman he wants while you are gone, like in the case of this woman. Love gone bad. The company will continue to operate as Google in most of the important ways, including the search engine that made it one of the world's biggest companies. 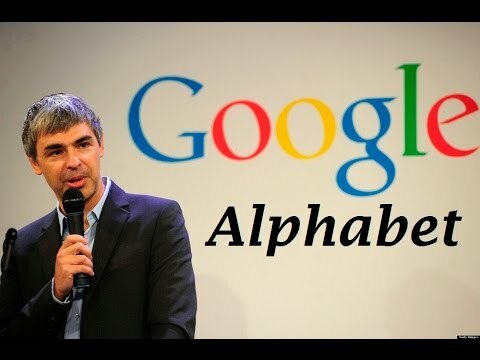 But it will operate a holding company named 'Alphabet', announced after stock markets closed. Alphabet will include not just Google but the company's huge array of other operations. That includes it's life sciences operations, for instance, which is working on a special smart contact lens. The Nigerian Army has vowed to punish its personnel who were caught on camera Saturday mistreating civilians they said are suspected armed robbers. A photograph of the incident was published in the Monday edition of Abuja-based Daily Trust newspaper. The shocking photograph was made public at a time the Nigerian military is battling to extricate itself from allegations of gross human rights abuses. Her Nephew Stops Breathing In Traffic. When She Pulls Over And Does THIS, Watch Who Steps In! While Pamela Rauseo was on a Miami highway, she noticed something strange happening in her back seat. Her five-month-old nephew, Sebastian, had stopped crying. While the break in crying might seem like a relief to some, Pamela knew something was not right — and following her gut, she pulled over to check on him. As soon as she saw Sebastian, her fear was confirmed. He Found His Daughter Lying Naked Next To Her Boyfriend. THIS Is What He Did About It. After this father found his 17-year-old daughter sleeping naked on the couch next to her boyfriend, his reaction totally surprised me. Most fathers would give her the grounding of her life—and the boy would never be seen again. However, this awesome dad shows that sometimes you have to take a different tactic with your children. According to Punch newspaper, all ATMs that were enabled for domestic and foreign transactions have been restructured to limit Naira cash withdrawal at ATMs from N150,000 per day to N60,000 per day while foreign currency is $300 per day. The new arrangement has separated traditional ATM from MasterCard credit card where the former has now been deactivated and can no longer be used for transactions abroad. Henceforth, a single ATM card serves for transactions for both domestic and abroad. Also, the restructured cards now have spending limits on POS/eCommerce (online shopping) at $300 (about N60,000) per day. Before this, the limit was N2 million per day. A former Deputy National Chairman of the Peoples Democratic Party, Chief Bode George, has warned the National Leader of the All Progressives Congress, Asiwaju Bola Tinubu, against manipulating the emergence of the next Ooni of Ife. Following the passage of Oba Okunade Sijuwade, ruling houses in Ife, Osun State, will meet as part of the process of picking a new monarch. However, George, who is the Atona Oodua of Yoruba land, told our correspondent during an interview, on Monday, that Tinubu should not use his relationship with the Osun State Governor, Mr. Rauf Aregbesola, to manipulate the process. George said Tinubu should have learnt from the recent National Assembly crisis that undue interference in the affairs of established institutions could spell doom. A woman said to be Ghanaian reportedly committed suicide after finding out that her husband was sleeping with her mom. She jumped from the top of a multi-storey building. It is unclear where or when the incident occurred. However, the story is currently trending, and being circulated via social media. Photographer Zackary Canepari created a “Love Machines” project, where he showed the Real Dolls’ scary lifelike faces and bodies in various states, writes Daily Mail. The photographs were taken inside a San Marcos, California factory called Abyss Creations. Each of the dolls, once customized to suit fantasies of the customer, costs around $7,000. Canepari, with his filmmaker Drea Cooper made a video interview with Matt McMullen, the sculptor behind the dolls. Olusegun Osoba Attacks Olusegun Obasanjo Says - “Blatant Distortion Of History,” Awolowo Was Unanimously Elected Yoruba Leader On August 12, 1966 In Ibadan. Following a report that Obasanjo was quoted as saying in his book, “My Watch,” that no individual (including Chief Awolowo) could be regarded as the leader of the Yoruba, former governor of Ogun State, Chief Olusegun Osoba, has said late sage, Chief Obafemi Awolowo, was duly and unanimously elected and accepted as the leader of the Yoruba ethnic group, thus slamming the ex-president over his comments about the sage not ever being the Yoruba leader. 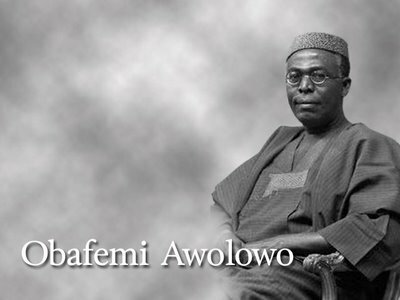 Osoba in a swift reaction, regarded Obasanjo’s comment as “blatant distortion of history,” saying Chief Awolowo was unanimously elected the Yoruba leader on August 12, 1966 in Ibadan. Speaking further, Osoba, who had photocopies of the Nigerian Daily Sketch of August 13, 1966, which he distributed to newsmen, that had a bold headline titled “Awo elected leader of Yorubas,” said Obasanjo, as the Garrison Commander in Ibadan at the time, could not have forgotten all this in a hurry. 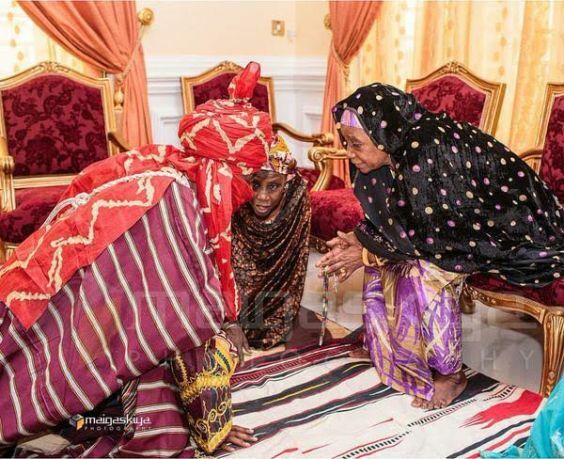 Muhammad Sanusi II kneeling as he greets his mother. Former President Goodluck Jonathan met secretly with President Muhammad Buhari on Thursday night, with corruption at the center of their discussion, two Presidency sources have disclosed. 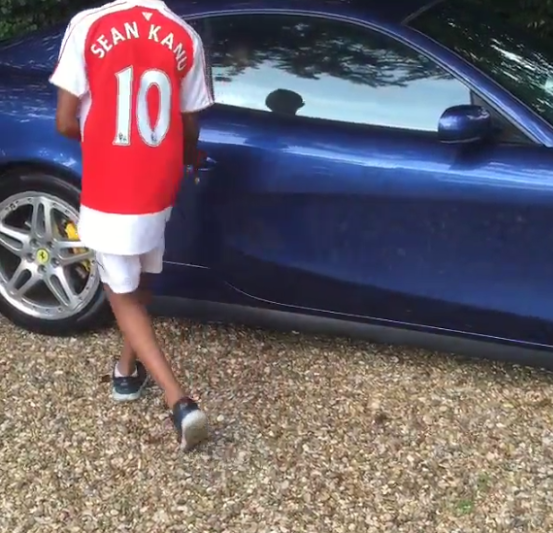 And so it turns out, there is more to winning the title than signing a goalkeeper from the champions. Who would have thought it? 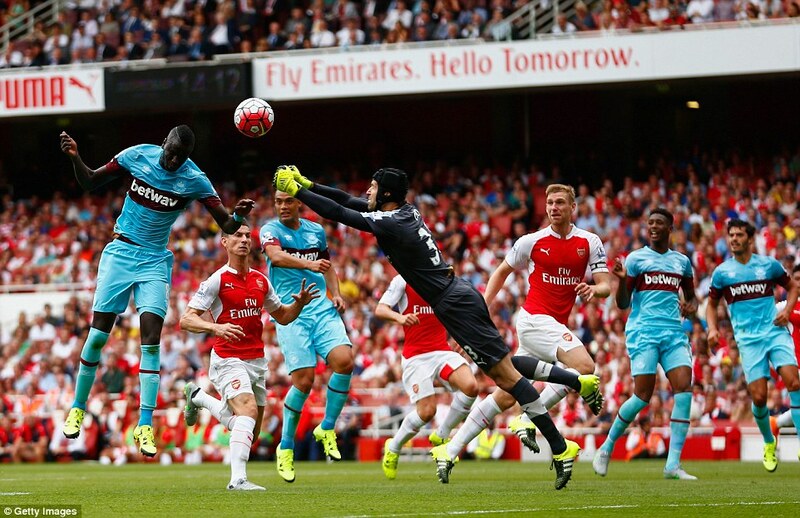 After spending £10million on Petr Cech from Chelsea, the optimism was high. When Arsene Wenger beat his nemesis Jose Mourinho in the FA Community Shield, it went a little higher still. Arsenal had finished the last campaign in such terrific form, bagged another FA Cup and Wenger had preached about the value of continuity and cohesion through pre-season. Former aviation minister, Femi Fani-Kayode, and his family, have disowned three children from former wife, Yemisi, questioning their paternity. 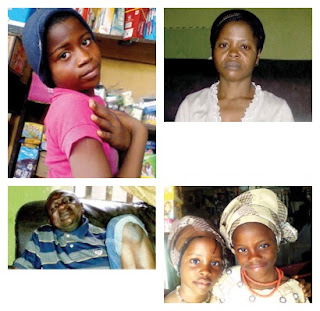 In a lengthy article published Saturday, a representative of the family, Felix Olawunmi, narrated a turbulent post-marital relationship between the former minister and Yemisi, and said the issue of the children’s parenthood had been on for years. Justice Gabriel Kolawole of the Abuja Division of the Federal High Court, on Monday, declined to stop the Inspector General of Police, Mr. Solomon Arase, from taking any step towards prosecuting those behind the alleged forgery of the Senate Standing Order 2015. The court equally refused to restrain the office of the Attorney General of the Federation, AGF, from preferring criminal charges against the culprits. 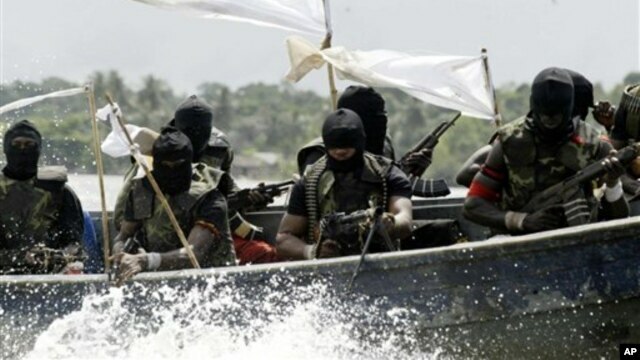 Fear about the return of militancy in the Niger Delta yesterday enveloped Bayelsa State following a daring attack by unknown gunmen on a military base at Ogbolomabiri in Nembe Local Government Area, Bayelsa State. The gunmen suspected to be militants overran and sacked the Joint Task Force (JTF)/Operation Pulo Shield base, killing four soldiers and a mobile policeman. They struck in four speed boats loaded. A Lagos bride, Lanre Adesoye pulled a three days wedding celebration last weekend and got instagram buzzing. She had her Nikhai ceremony on Friday, her Church wedding on Saturday while her reception held the Sunday after. Retired Colonel Abdulmumini Aminu, Borno state military governor during President Ibrahim Babangida’s regime, narrates, among other things, how he led other officers to pick up current president Muhammadu Bahuri from Dodan Barracks in Lagos where he was as military head of state. What have you been doing after your retirement from military service? If you may recall, I retired from the military in 1993. Since then life has been very challenging. I won’t say it has been very bad, but manageable. I was opportuned in 1986 to be appointed as chairman of Nigeria Football Association (NFA) and I became President, West Africa Football Union (WAFU). I was also a member of CAF, FIFA and the rest of them. You know I am a lover of football. Well, sports generally but football in particular. Up till now I am a stakeholder in football affairs, because I cherish it. I follow football with passion. I always contribute my quota in many ways. At a point in your military career, you were asked to arrest your superior officer, former head of state, General Muhammadu Buhari, the present president. During the IBB coup you were asked to arrest him and you did. What happened and how do you relate with each other now? In line with my prediction of just last week, Mr. Bukola Saraki has commenced series of begging in order to retain his seat. He equally fears that the police investigations into forgery allegation at National Assembly is an invitation to places in jail. He has deployed Emirs and a few APC governors to beg Sen. Ahmed Bola Tinubu and other other leaders of the party. In a bid to glorify God and break world’s record, Pastor Enoch Adejare Adebayo embarked on the construction of a mega ultra modern auditorium that will contain 12 million people but sadly the project has been delayed due to the terrible economic situation in the country. Losing one child can be traumatic and painful to most parents and losing three at the same time is certainly unimaginable.Thus, Mr. Raheem Ameen, 53, and his wife, Maryam, 38, have yet to recover from the shock and the trauma they went through penultimate Friday, when they lost their three girls in a fire incident.